← House in the middle of Kings Loire Valley – It’s for Free! 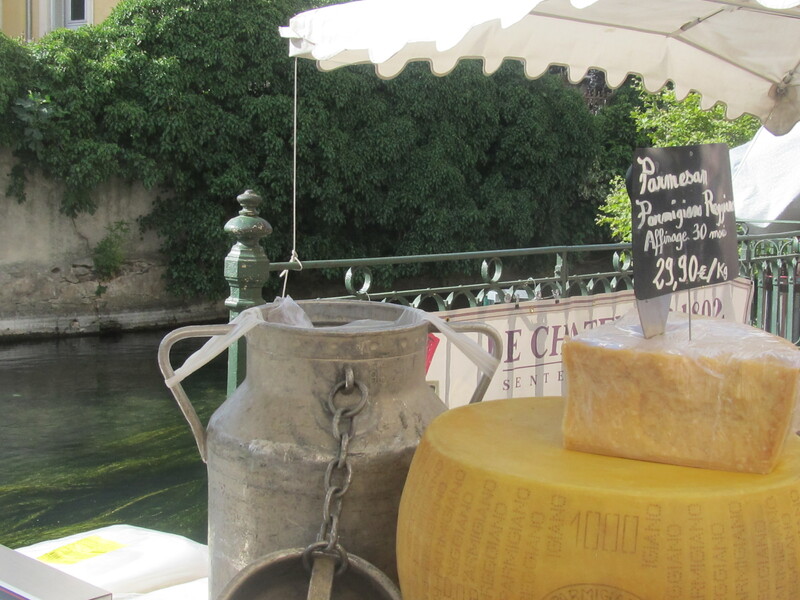 This is a photo I took last summer in Provence, while on a home exchange in the area – isn’t it just …. so French? The home exchange offers keep rolling in. Yesterday, I received an offer to exchange my home for this home in the Rhone-Alps Region. It comes with my two favorite amenities, an in-ground pool and a car! It’s also very close the Lyon, a city I have on my bucket list to visit.